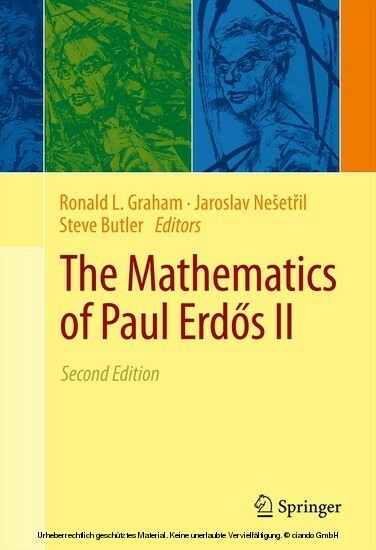 This is the most comprehensive survey of the mathematical life of the legendary Paul Erd?s (1913-1996), one of the most versatile and prolific mathematicians of our time. For the first time, all the main areas of Erd?s' research are covered in a single project. 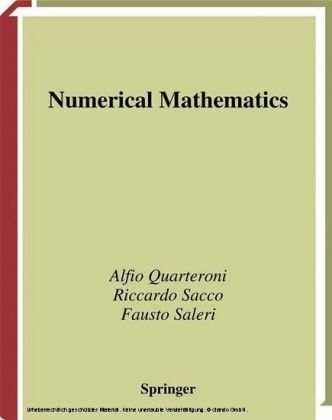 Because of overwhelming response from the mathematical community, the project now occupies over 1000 pages, arranged into two volumes. These volumes contain both high level research articles as well as key articles that survey some of the cornerstones of Erd?s' work, each written by a leading world specialist in the field. A special chapter 'Early Days', rare photographs, and art related to Erd?s complement this striking collection. 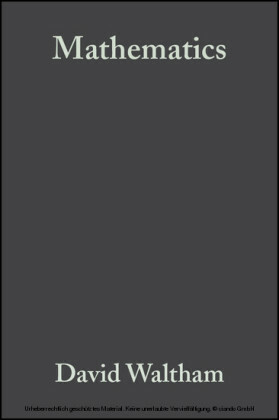 A unique contribution is the bibliography on Erd?s' publications: the most comprehensive ever published. 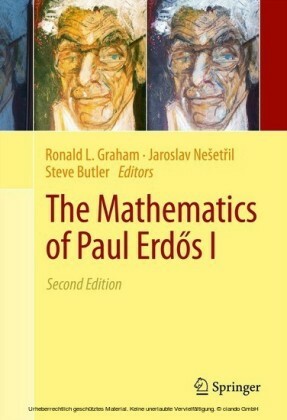 This new edition, dedicated to the 100th anniversary of Paul Erd?s' birth, contains updates on many of the articles from the two volumes of the first edition, several new articles from prominent mathematicians, a new introduction, and more biographical information about Paul Erd?s with an updated list of publications. 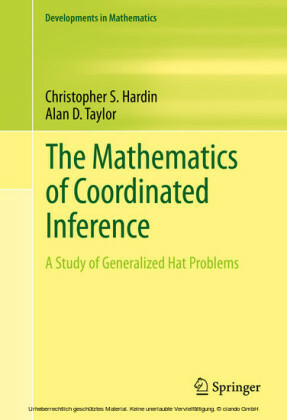 The second volume contains chapters on graph theory and combinatorics, extremal and Ramsey theory, and a section on infinity that covers Erd?s' research on set theory. 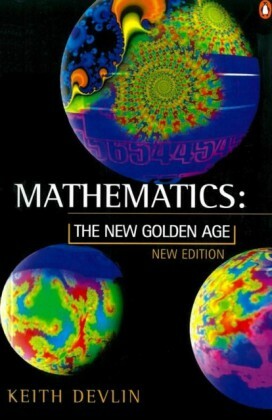 All of these chapters are essentially updated, particularly the extremal theory chapter that contains a survey of flag algebras, a new technique for solving extremal problems. Ronald L. Graham is currently Professor of Mathematics and Irwin and Joan Jacobs Professor of Computer and Information Sciences at the University of California, San Diego, and Chief Scientist at the California Institute for Telecommunications and Information Technology. Jaroslav Neset?il is currently Professor of Mathematics and Director of the Institute of Theoretical Computer Science at Charles University, Prague. 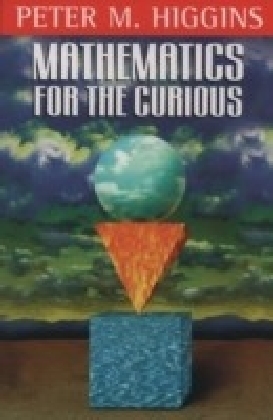 Steve Butler is currently Assistant Professor of Mathematics at Iowa State University.